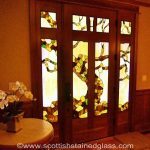 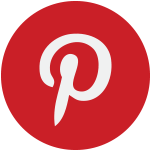 Scottish Stained Glass is a Denver, Colorado based stained glass studio. 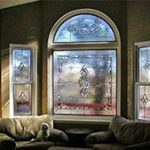 We are the most successful custom stained glass studio in the United States, providing stained glass windows for homes, commercial clients, as well as religious organizations the finest stained glass windows in the country. 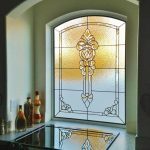 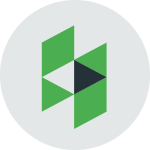 Our time-tested design, manufacturing and installation process has been by the 40,000 stained glass windows we have installed for over 10,000 happy clients. 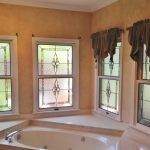 See the most common questions about our nationally renowned stained glass windows. 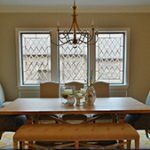 We have answers to questions about the stained glass design, construction, maintenance, and repair process. 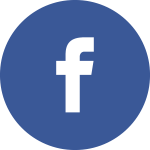 We also have some info about our company and founder Martin Faith. 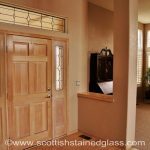 Scottish Stained Glass was founded by Martin Faith and today employees more than 30 people in the designing, construction, installation, and repair of stained glass windows from all across the United States and Canada. 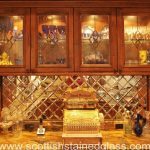 The history of Scottish stained glass is tied to the great cathedrals of Glasgow and Edinburgh. 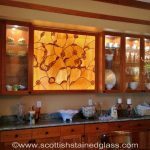 As more artisans learned how to produce glass, it made itself into the homes of the merchant class, inspiring Scottish Stained Glass to bring stained glass to homes, businesses and religious organizations through the United States & Canada. 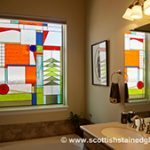 Scottish Stained Glass has installed 40,000 windows for 10,000 clients. 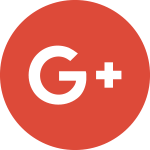 We have an A rating with the BBB and pride ourselves on taking care of not only our customers, but also anyone who has a question or concern about their stained glass. 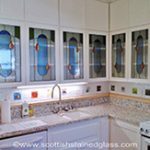 Headquartered in Denver, Colorado with studios in Texas, Utah, and Kansas, Scottish Stained Glass serves the United States and Canada with the most beautiful stained glass windows in the world. 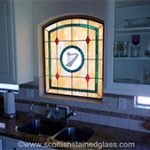 Scottish Stained Glass has been featured on NBC, CBS, DIY Network, HGTV, as well as in newspapers and magazines across the country.